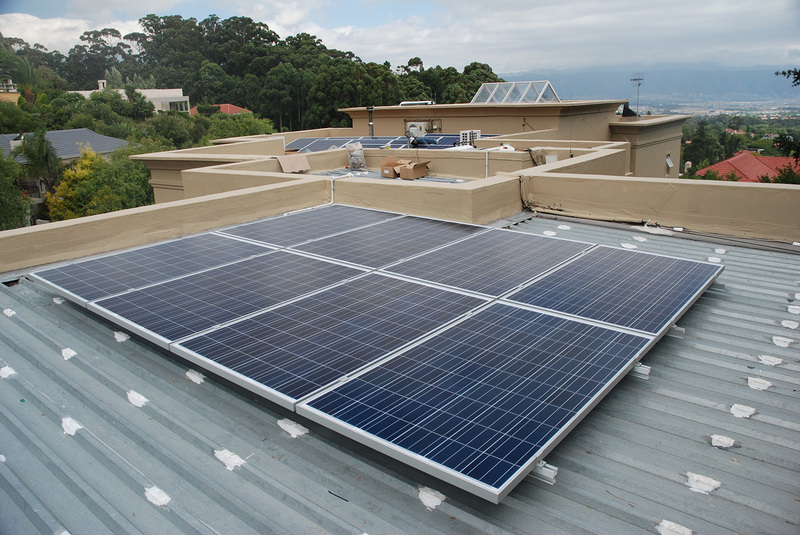 M SolarPower is proud to have completed another successful solar installation in Cape town. 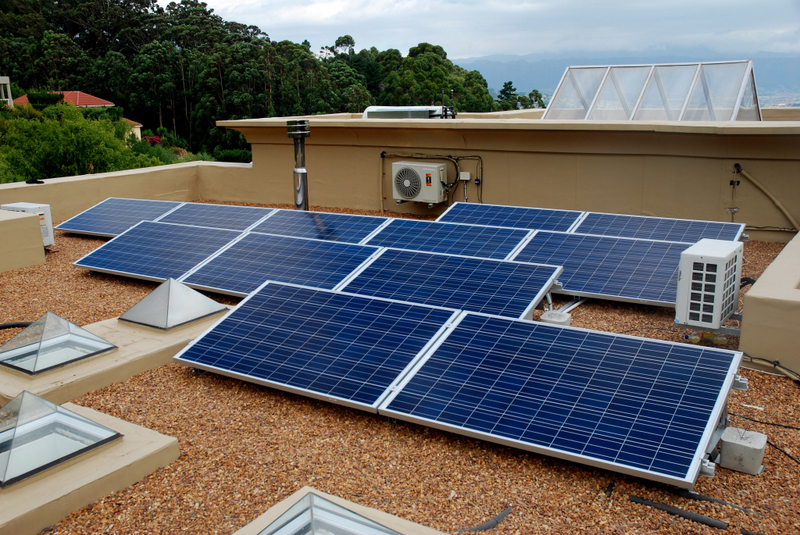 The system comprises of 20×250W JA Solar modules and will produce an average of 27 kW/Hours of electricity per day and 10000 kW/hours per year reducing the clients annual carbon emissions by 10300 Kg’s per annum. Great to see another client being emPowered by the sun!